A group of activists say Andre Cole didn't receive a fair trial nor a proper defense. They're asking Gov. Nixon to halt Cole's execution Tuesday. Andre Cole was convicted of killing a man in 1998 in a dispute over child support payments; he is scheduled to die Tuesday. But Jeffrey Mittman, executive director of the American Civil Liberties Union of Missouri, said Cole did not receive an effective defense nor a fair trial from prosecutors. 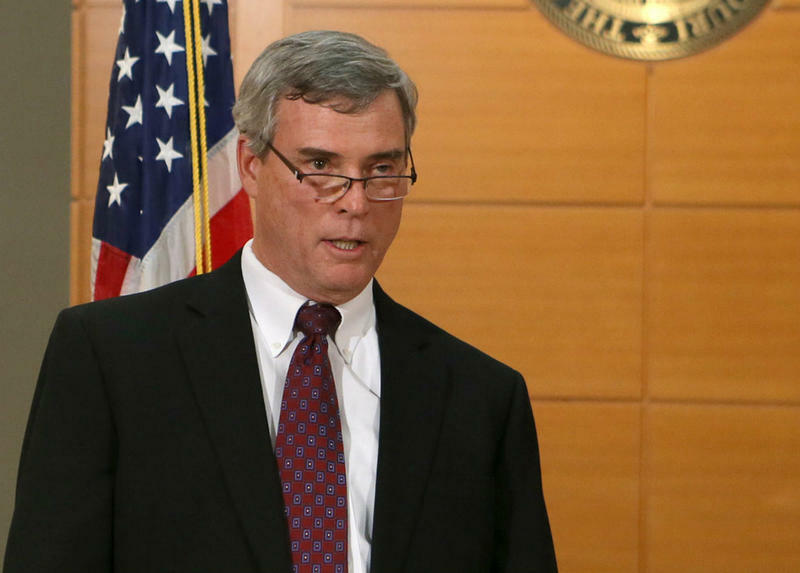 "In the case of Mr. Cole the jury that convicted him to death was all white," Mittman said. "Moreover there is evidence to support that the exclusion of African Americans from the jury was not accidental, was not coincidental, it was intentional." 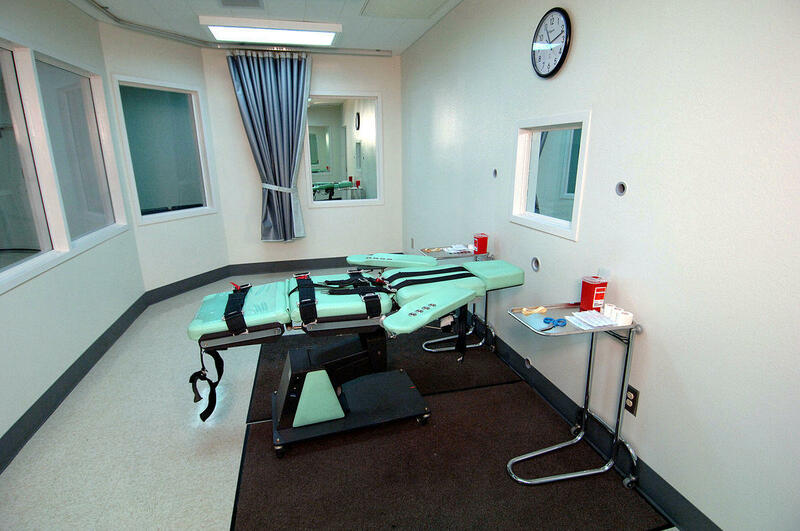 Because of this, the letter signed by anti-death penalty activists, legislators, faith leaders, the NAACP, Missourians for Alternatives to the Death Penalty, and the ACLU asks Nixon to put a moratorium on the death penalty in the state. 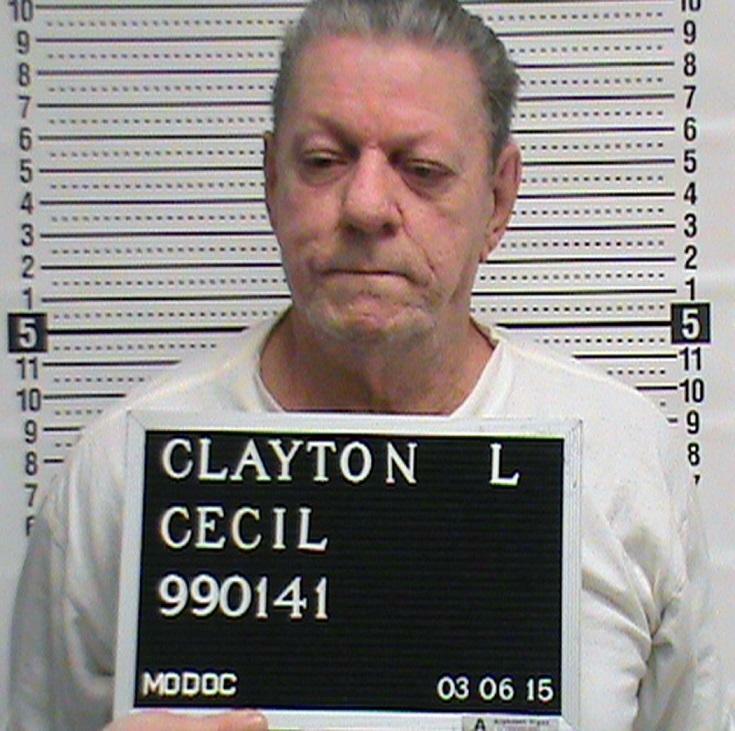 A spokesman for Nixon said the clemency petition is under review. The letter also alleges that the St. Louis County prosecutor's office has shown a pattern of improperly dismissing potential black jurors for racial reasons. In Cole's case, the letter claims the prosecution used "peremptory strikes," or rejection without stating a reason, to remove all three black potential jurors out of racial bias. "It is not acceptable when we have this idea of a jury of one's peers, that in St. Louis city and County, where we have a significant African American population, that there would be no African Americans on the jury," Mittman said. "That fact by itself must give pause." The group's letter also alleges that the prosecution in Cole's case dismissed one black potential juror because he was divorced and had issues with child support, but did not reject a white juror with a similar background. The letter argues that such a move shows discrimination by the prosecution that violates a U.S. Supreme Court ruling made in Batson v. Kentucky, which states that a prosecution cannot exclude jurors based only on race. The letter also cites five other cases since that of Cole and another inmate scheduled to die, Kimber Edwards, in which "Missouri courts have found that St. Louis County prosecutors have stricken black jurors." It also alleges the prosecutor's office has used the so-called "Postman Gambit," rejecting all potential jurors who work as postal workers; the group says these workers are "disproportionately African-American." The county prosecutor's office has not responded to requests for comment on the allegations. Not all signers are against the death penalty, but against "improperly, immorally, unethically killing black people," Mittman said. He said such actions by the prosecutor's office in St. Louis County reflects broader racial inequities in the justice system that have taken on new meaning in the aftermath of Ferguson. "If you are white, you are less likely to get the death penalty. If your victim is black, you are less likely to get the death penalty. So in instance after instance, the system that we use to kill people, to put people to death is just discriminatory from start to finish," he said. "Even if one believes in the death penalty and believes that it is somehow part of a system of justice, to apply it in a way that is so discriminatory is simply unacceptable."